On March 18, the William Penn Foundation announced the award of $2.6 million Creative Community Grants to support equitable access to great public spaces. The grants are designed to support projects that also promote health through physical activity, help children learn through play, enhance appreciation of the natural environment, and offer platforms for cultural expression. Among the grants awarded were to the Riverfront North Partnership ($2,000,000) for the development of the new 10-acre Bridesburg Park along the Delaware river. 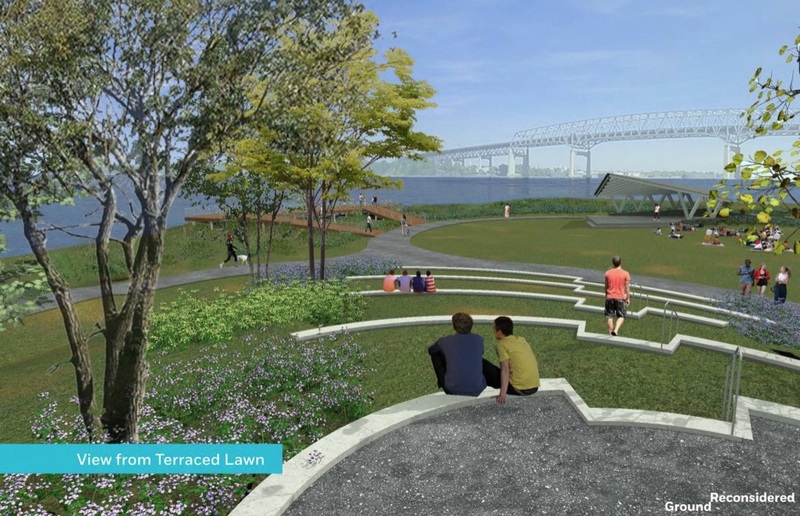 This project will transform a former industrial site into a new 10-acre waterfront park, creating waterfront public access for the Bridesburg neighborhood as well as for the entire region via the Circuit Trails network. This grant was co-funded by our Watershed Protection program, as part of our work to expand public access to the region's riverfronts. Click Here for a complete list of grants awarded.